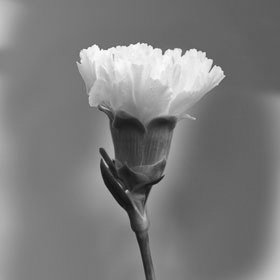 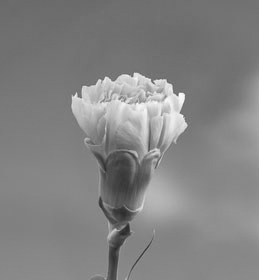 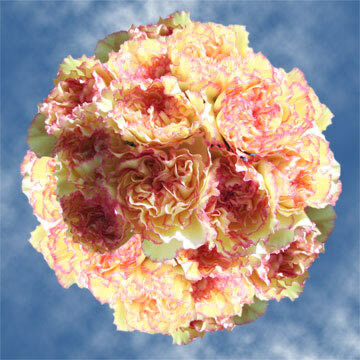 Color tones for all Cream with Pink Edges Carnations may vary due to the computer monitor and/or Mother Nature. 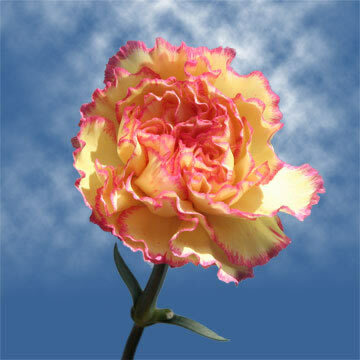 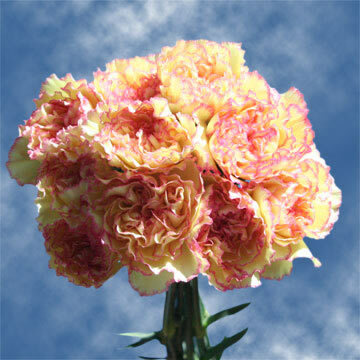 Buy our stunning and cheap cream with pink edges carnations. 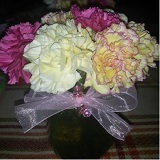 They are quite simply a joy to receive! 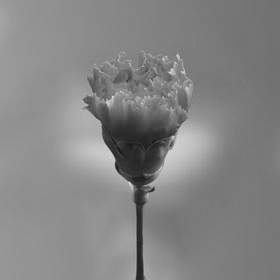 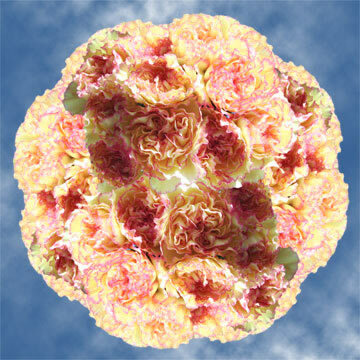 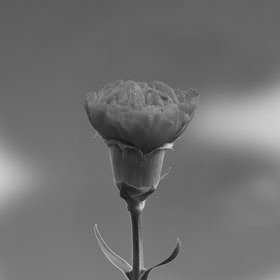 • Diameter when bloomed: 2.3" - 2.9"
Thank you global rose the carnations were gorgeous.